This Rotary Family is growing stronger every week! The spirit of "service above self" is strong in our group and our community. Thank you all again for helping build the benches for Rotary to Work day. A special thanks to Stu and Bonnie. Doug started out the happy fives by discussing his trip to the Caribbean. His six year old was happy that the pirates did not take their ship. Doug was grateful there was not ebola. Cathy was happy to share the story of the former Eagle Scout that was from a foster home. Monica reminded us of the America on Main﻿ Street Event http://elcajonrotary.org/Event/eacd76aa-7504-4a04-a9af-bef8ff1cdb6d Roger H completed the happy fives with a story regarding a ride-along in a corvette race at the California speedway. Roger H gave the general fund a donation for his 43rd wedding anniversary. Our very own Rotarian Steve Swaney gave us a riveting presentation regarding the Heartland Fire strategies. He informed us how we can protect our communities and properties. He also informed us of the preparations, field actives, and training. There where many questions and I am certain we will need to follow-up in the future. 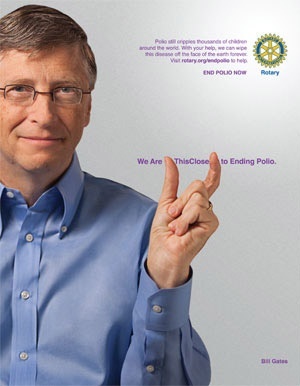 We are proud to have him as a Rotarian. As a reminder, Cheryl M has graciously taking the ROTARYOWL along with her on her travels. Please follow the owl on Intstagram and see where she is heading next. Wherever the RotaryOwl goes she spreads the word of Rotary! #ELCAJONROTARY #ROTARYOWL. Erick reminded us to bring items in for the Gala on June 27th. No time set for the next meeting. Thank you to our guests who came for a visit. Please remember to bring a guest to the next meeting. Our membership is increasing every month, thanks to all your efforts. There was no winner of the marbles.